Welcome to Episode 55! In this week’s episode is a special treat. This Podcast is all about helping you train in your 20s for the life ahead. Today’s episode is pure gold. I received permission from one of my personal mentors, Founding & Senior Pastor of Hope Church, Harold Bullock to share a segment from last year’s Wisdom Conference. 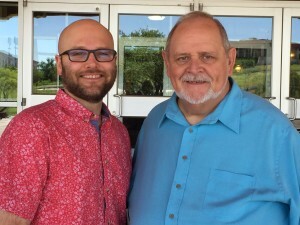 For over a decade, Harold has been doing Wisdom Conferences in Fort Worth, in the Fall, where he looks at what Wisdom is and how to apply it to life to live better as Followers of Christ. 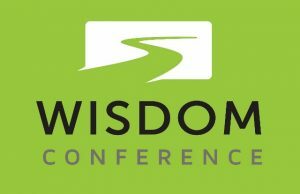 Last year’s conference was titled: Wisdom in the Decades: Maximizing Opportunity and Minimizing Pain. To purchase the entire conference, Wisdom in the Decades: Maximizing Opportunity and Minimizing Pain. Join me next week for Episode 56!